Easy come, easy go? One of our loyal readers had apparently won a free OnePlus One handset upon its launch this coming Wednesday. But mere days later, he was stripped of the prize. The story stars with a contest being run by OnePlus. The company was giving away an official mug to the person writing post number 50, and every 50th post after that. 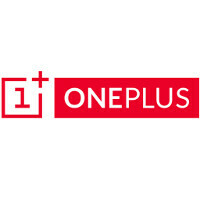 A free OnePlus One was promised to those writing posts 5,001, 10,000, and 50,000. And this is where our reader comes in.